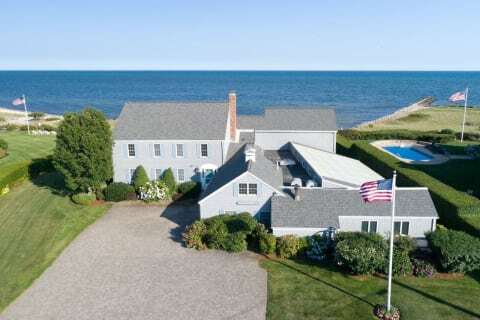 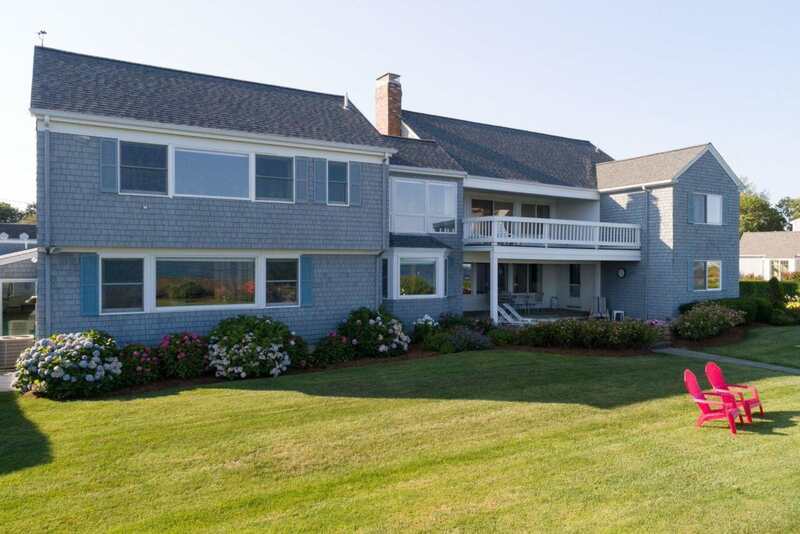 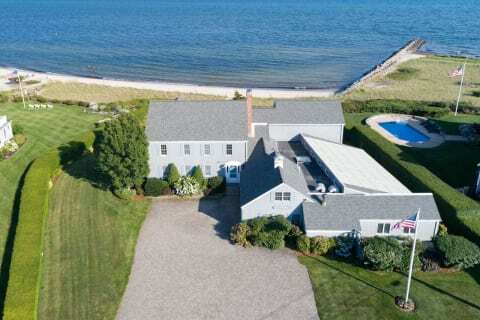 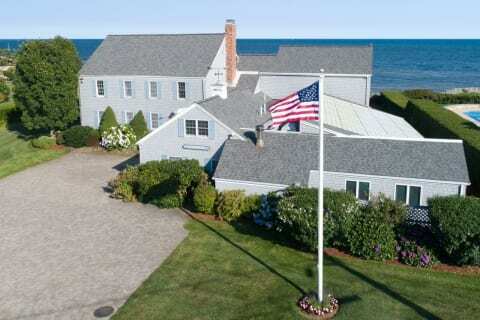 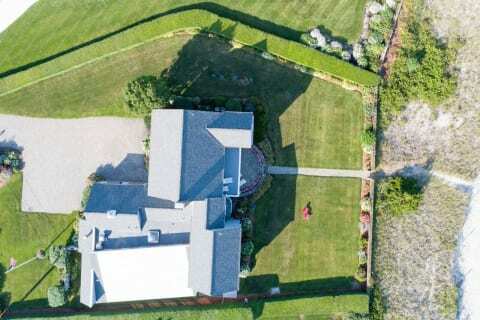 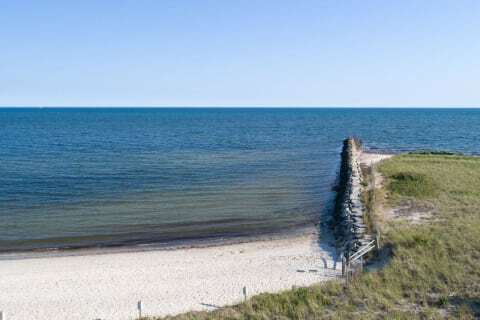 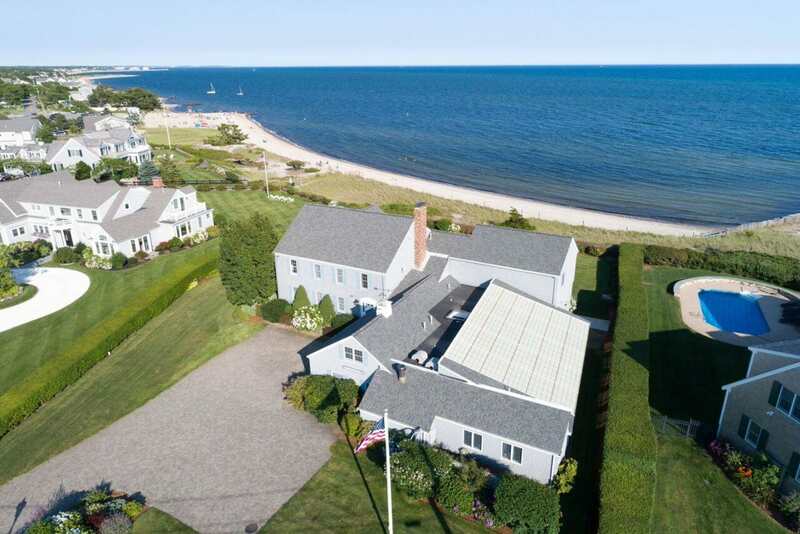 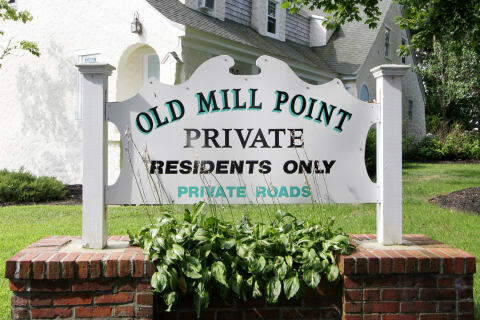 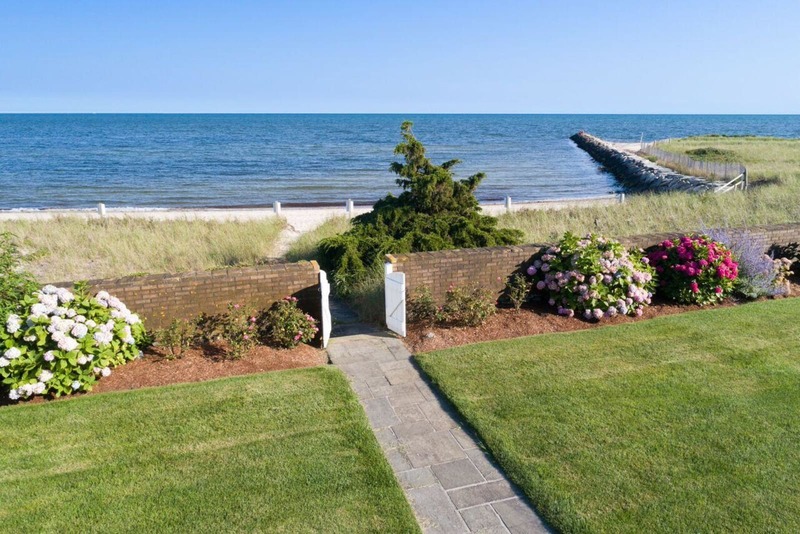 Welcome to 'WINDANDSEA' in coveted seaside Old Mill Point, this extraordinary and stately property boasts beautiful sunrises, stunning sunsets, spectacular ocean views, sugar sand beach and an association deep water dock. 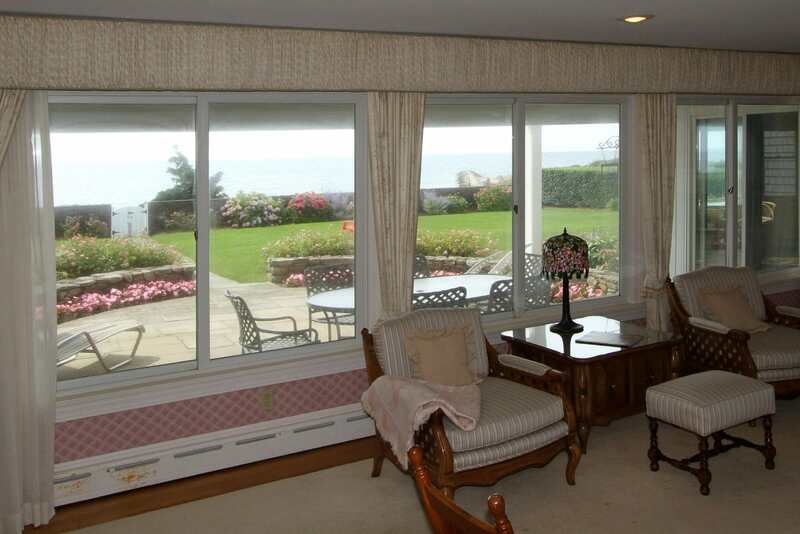 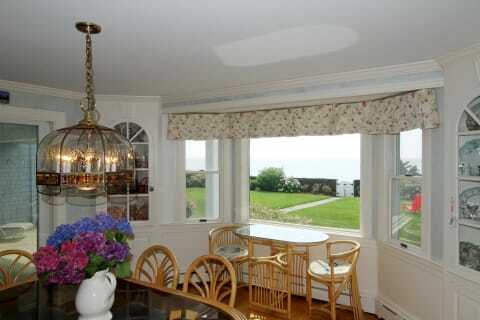 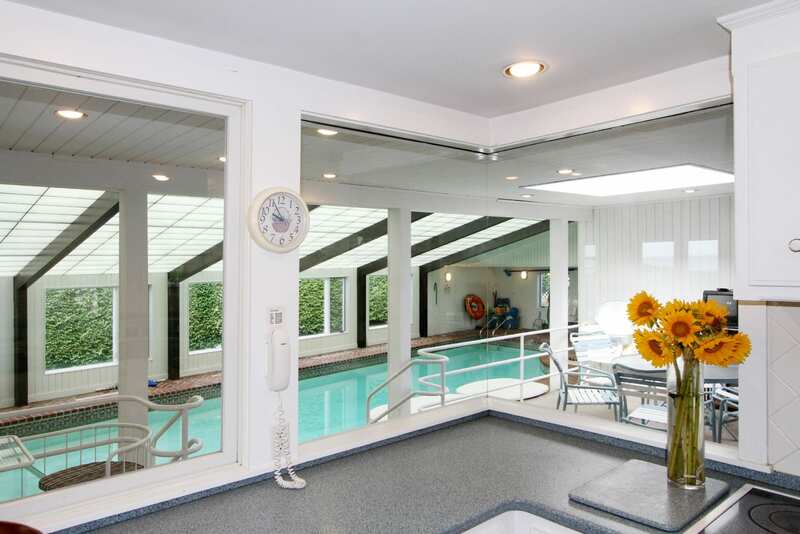 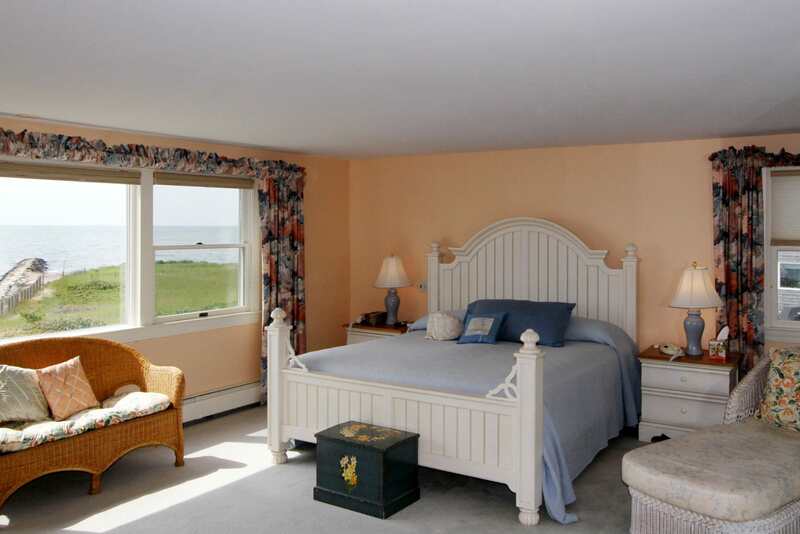 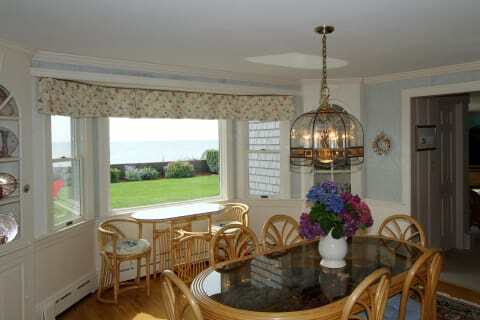 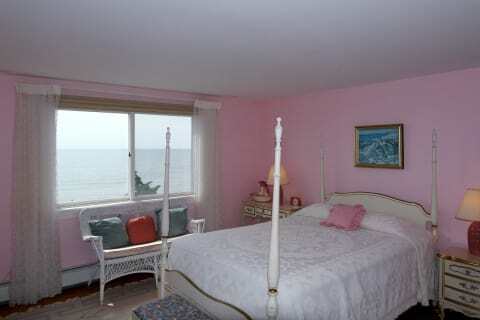 An abundance of sunshine streams through practically every room in this gracious coastal home. 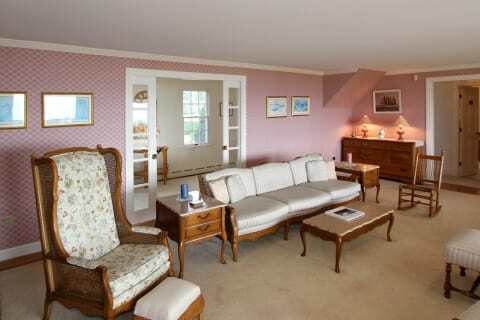 Six large bedrooms, including an en suite master with sitting room and gorgeous views. 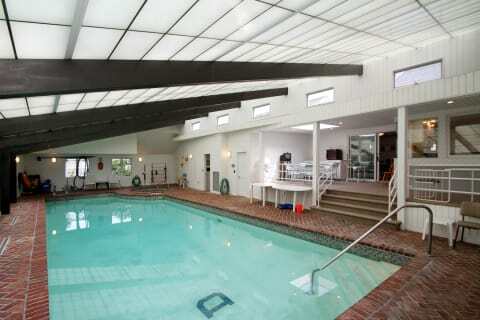 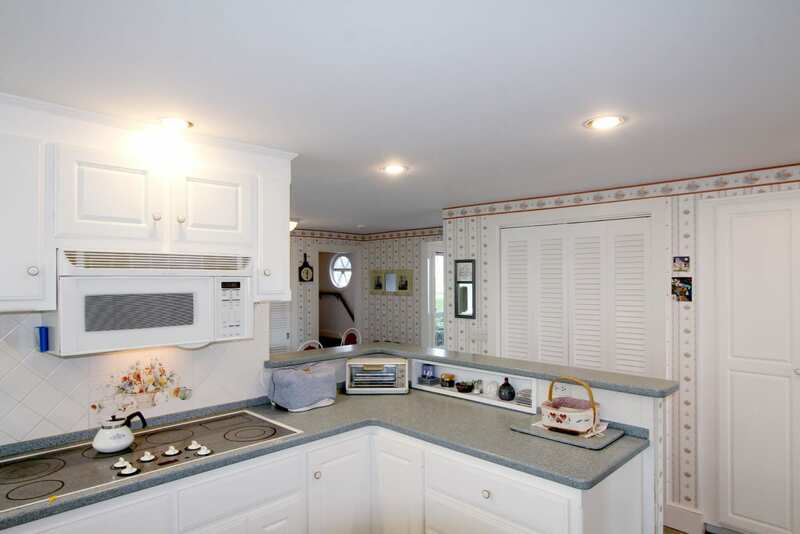 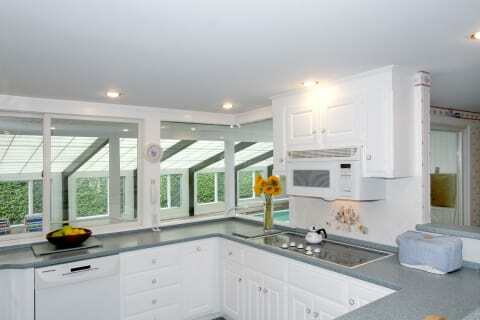 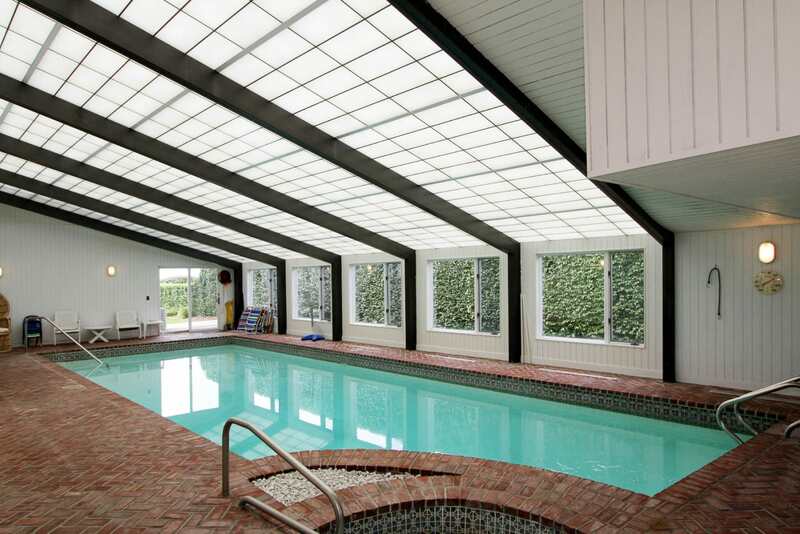 Kitchen is open to the beautiful in ground gunite covered pool and spa area for year round enjoyment. 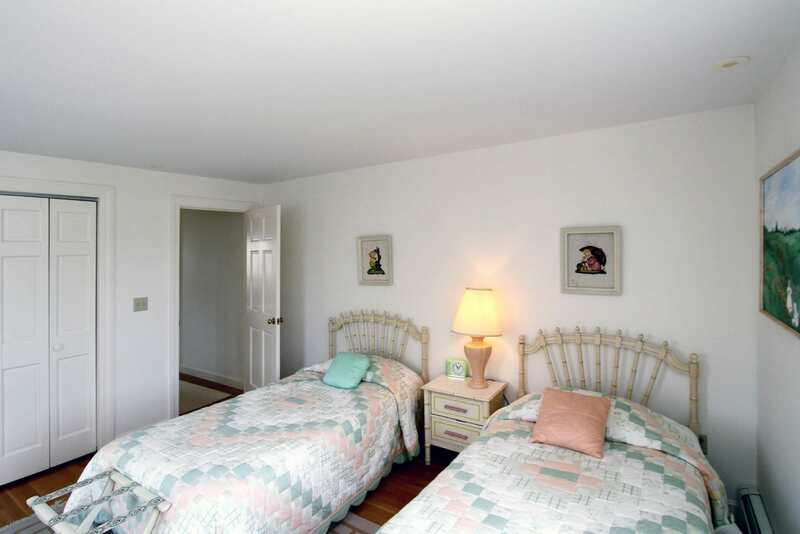 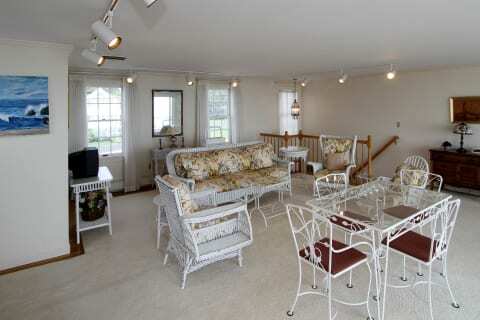 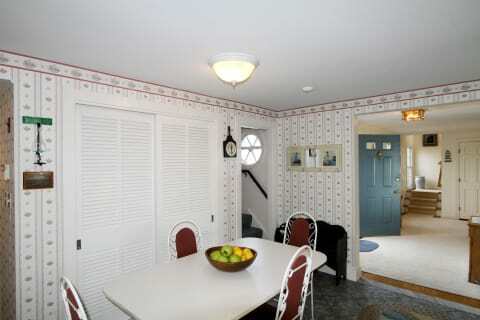 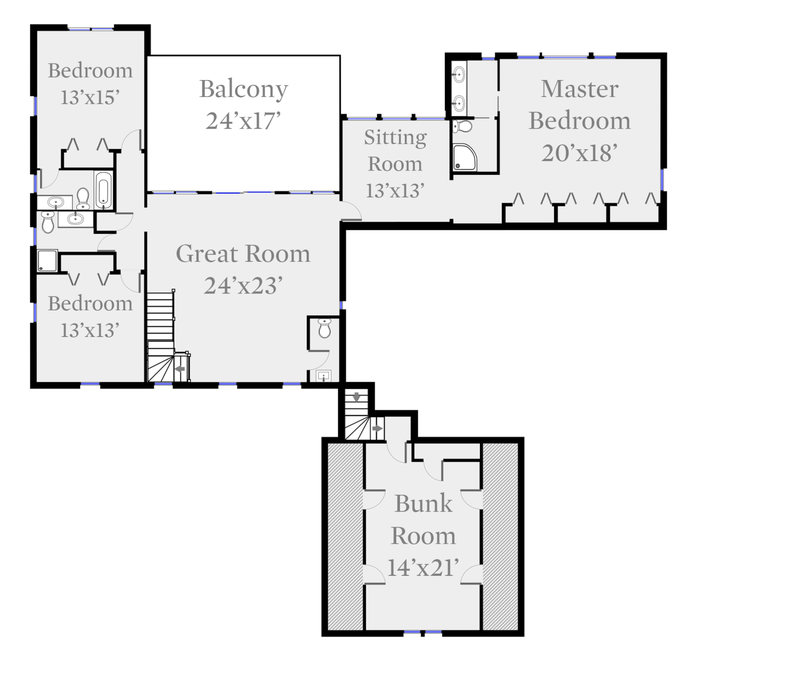 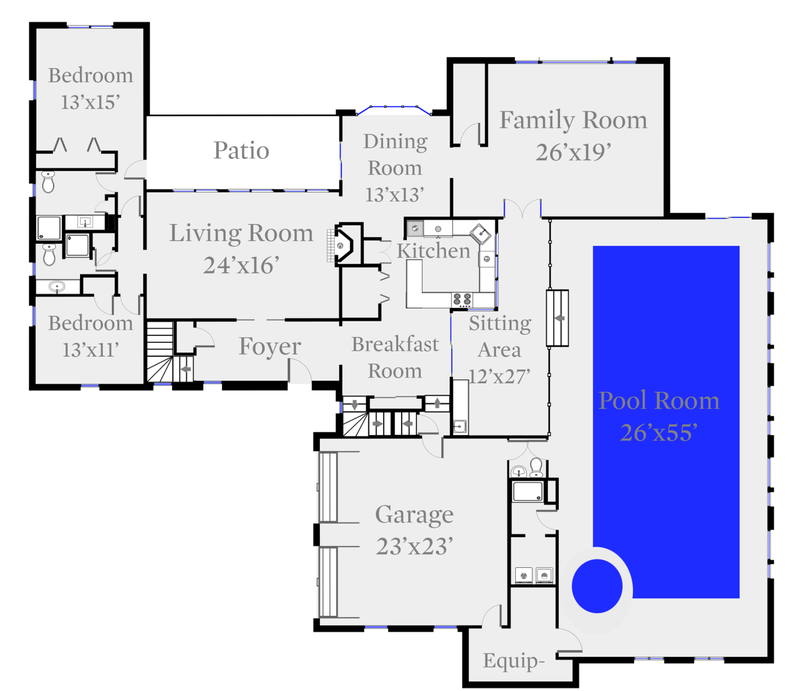 Living room, family room and a great room with second floor deck offers great times with family and guests. 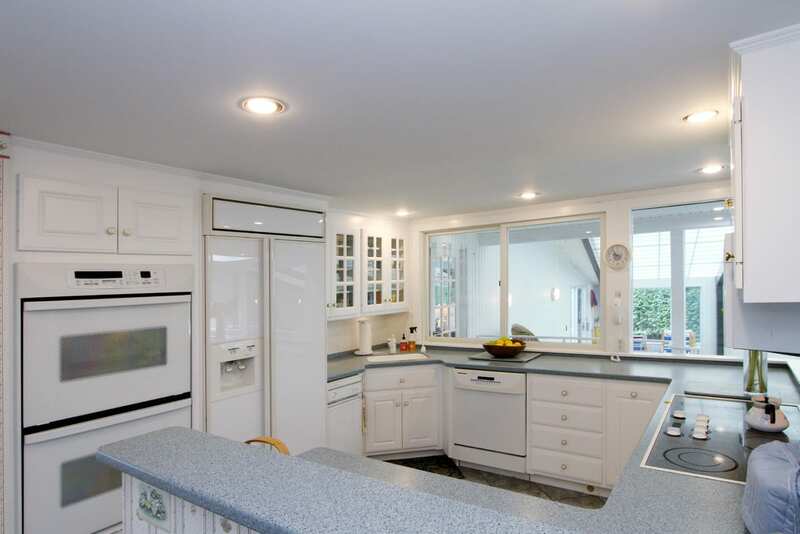 This home has been enjoyed and lovingly maintained by this family for 30 years and now ready for new owners and fresh upgrades. 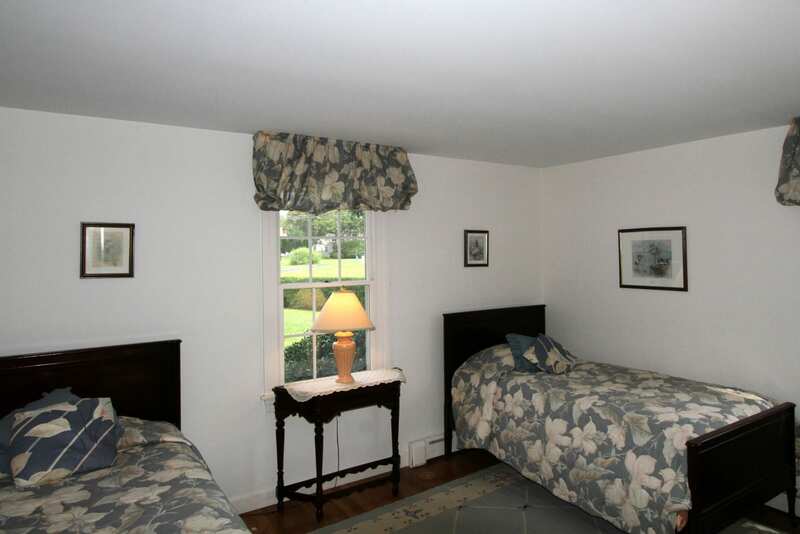 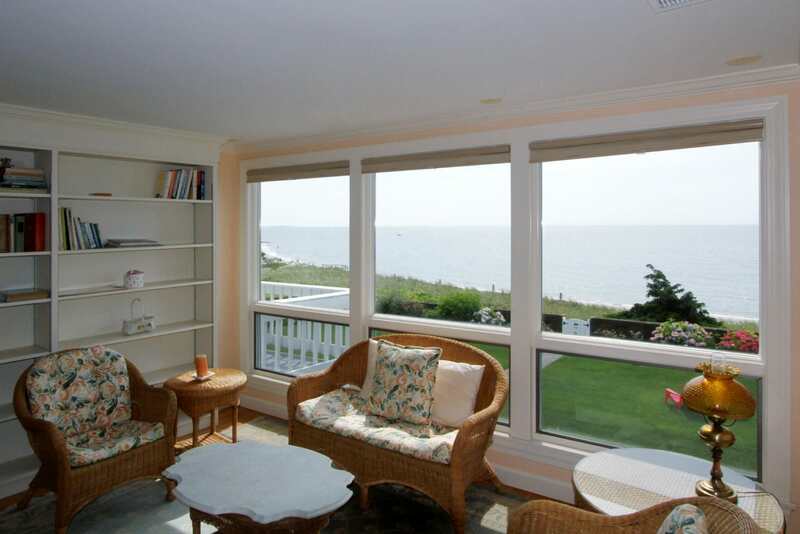 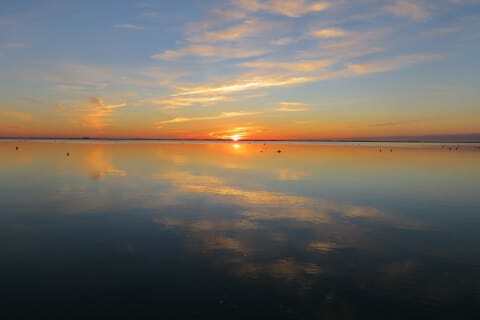 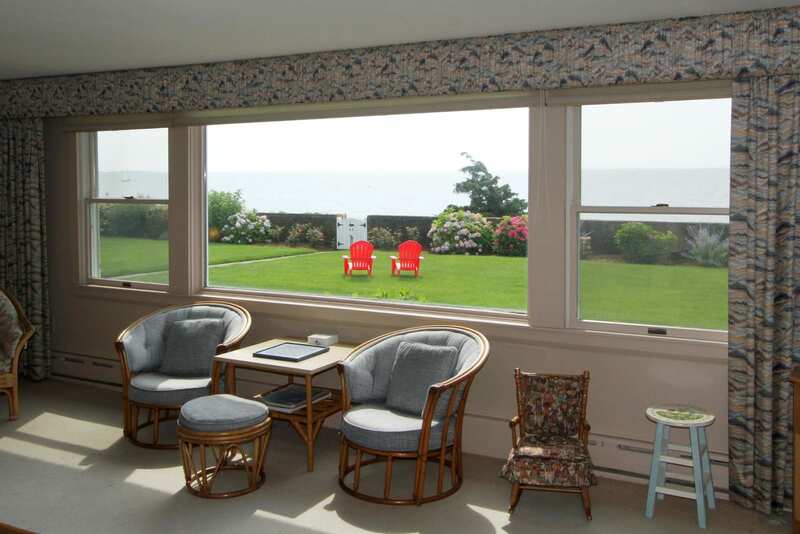 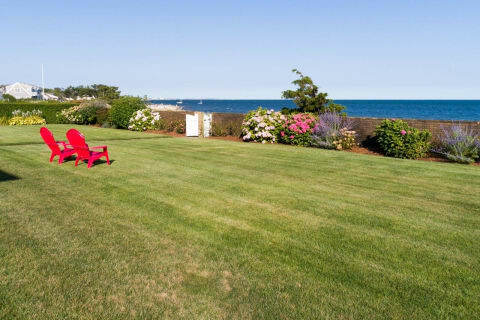 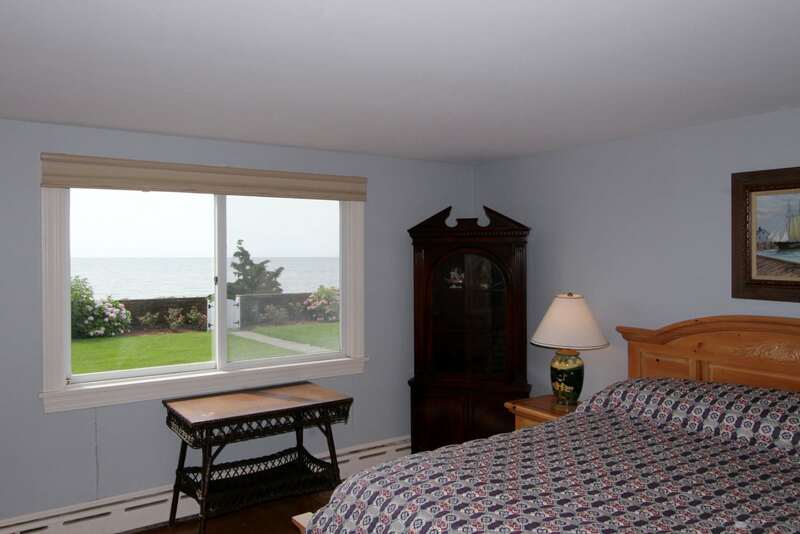 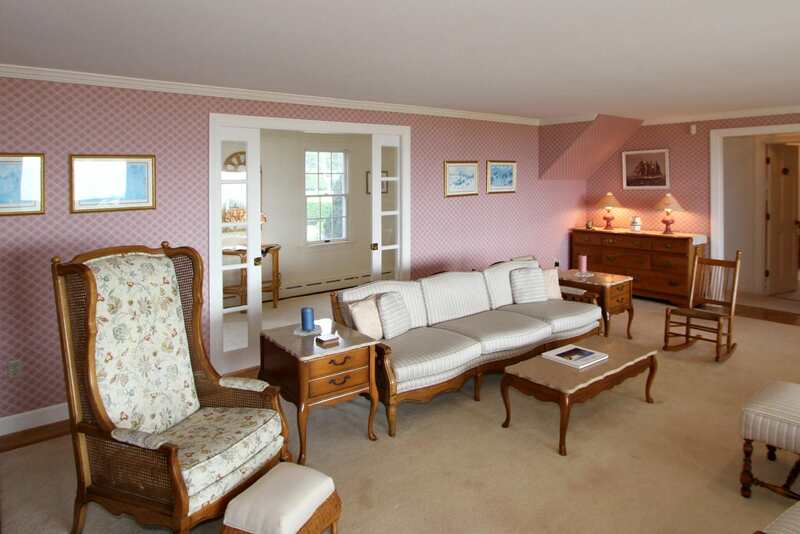 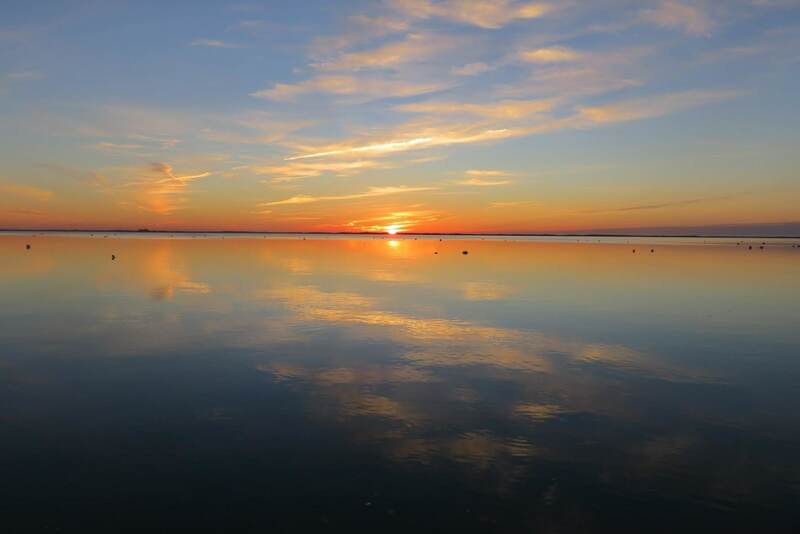 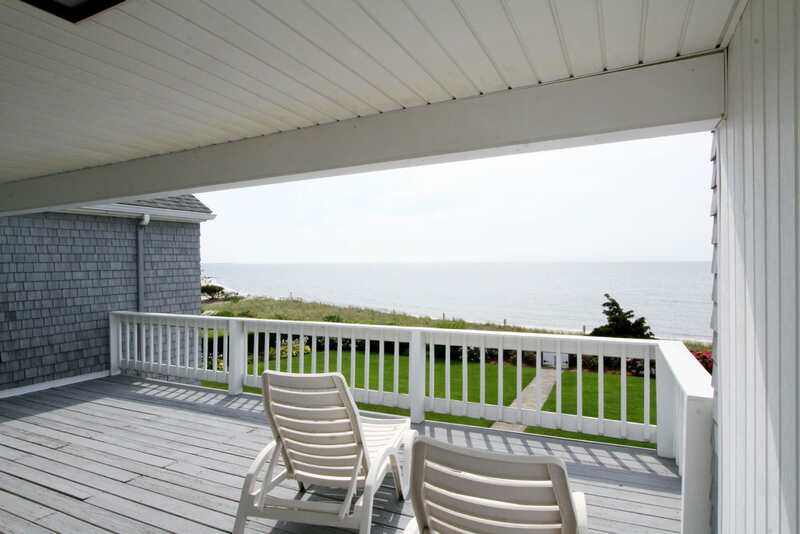 Sit back, relax and enjoy Cape Cod living at its finest.